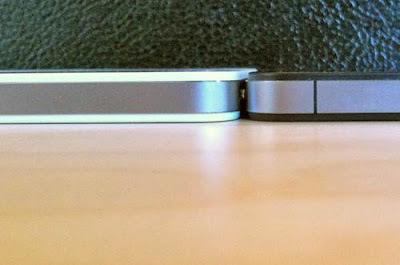 Let's take a look the photos that will distinguish between white iPhone 4 and Black iPhone 4. 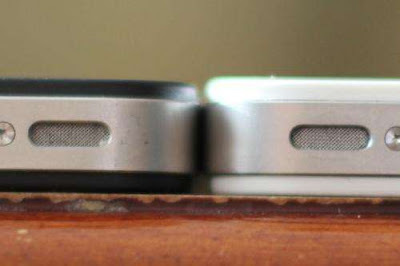 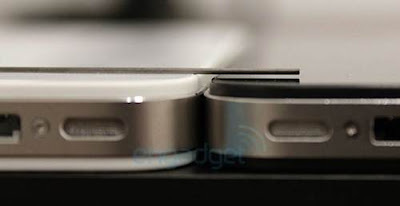 From the photos above, you can clearly see that White iPhone 4 is slightly thicker than Black iPhone 4. 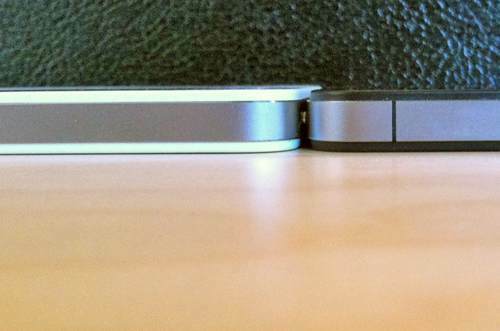 0 Respones to "[Photos] White iPhone 4 thicker than Black iPhone 4"